*HOT! 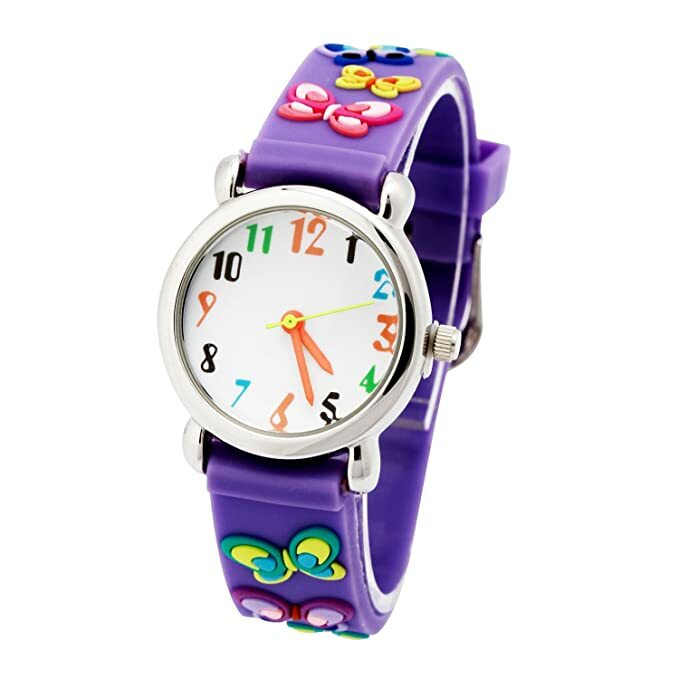 * Amazon – Vinmori Kid’s Watch with 3D Cartoons just $6.95 after Code (reg $11.99)! So cute! 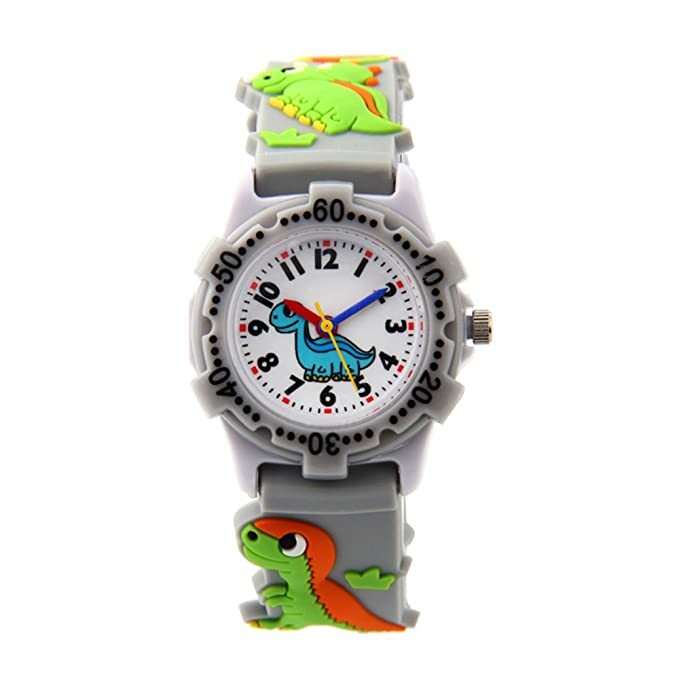 Snag a Vinmori Kid’s Watch, with 3D Cartoons for $11.99 – $5.04 with promo code 3JXSQLJT = just $6.95 with FREE Prime shipping or free shipping with $35 purchase! You can order multiple watches at the discounted price in the SAME transaction!